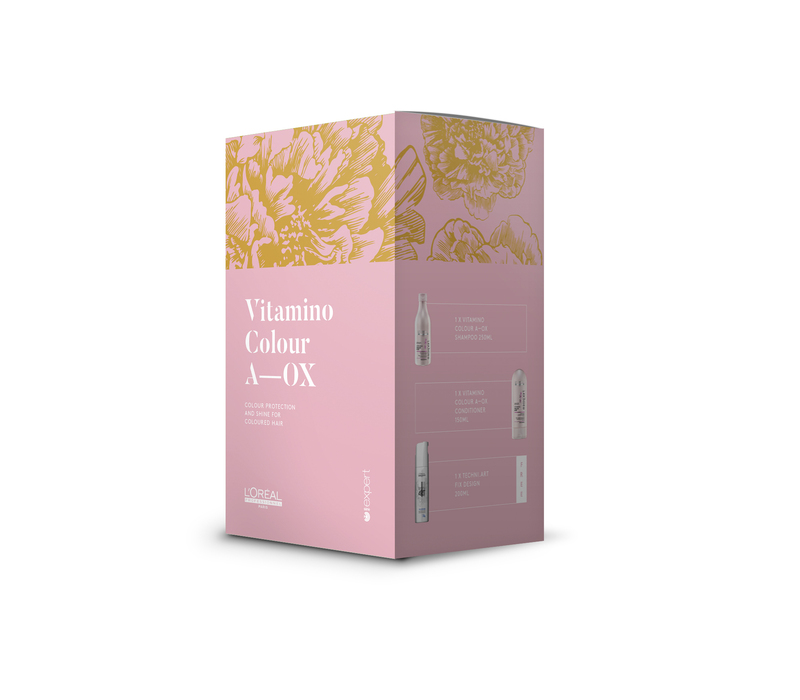 The Vitamino Color A.Ox set comes with L’Oréal Professionnel Tecni.Art Fix Design to protect colour and enhance shine. The Absolut Repair Lipidium set comes with L’Oréal Professionnel Tecni.Art Liss Control that provides nourishment to dry and damaged hair. 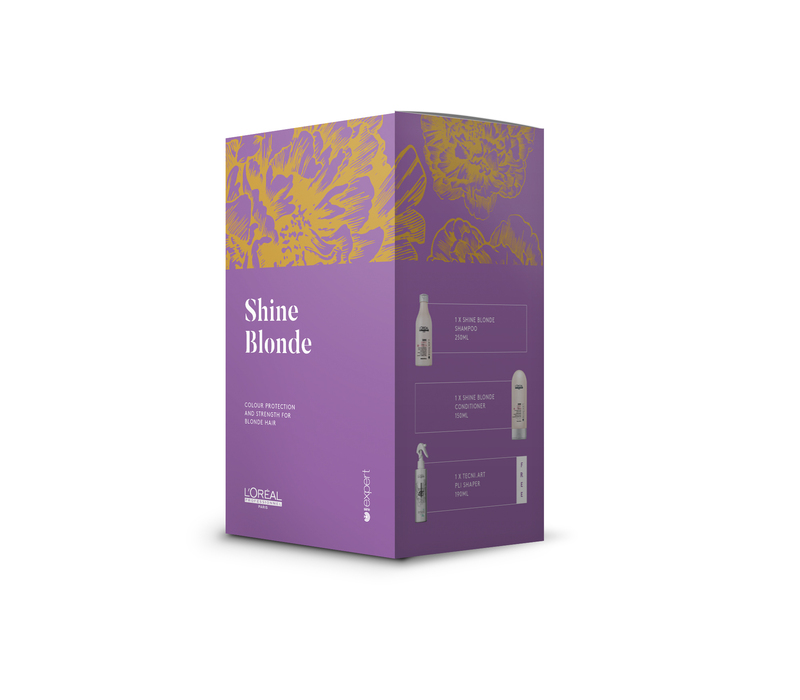 The Shine Blonde set comes with L’Oréal Professionnel Tecni.Art Pli which replenishes and brightens blonde hair. 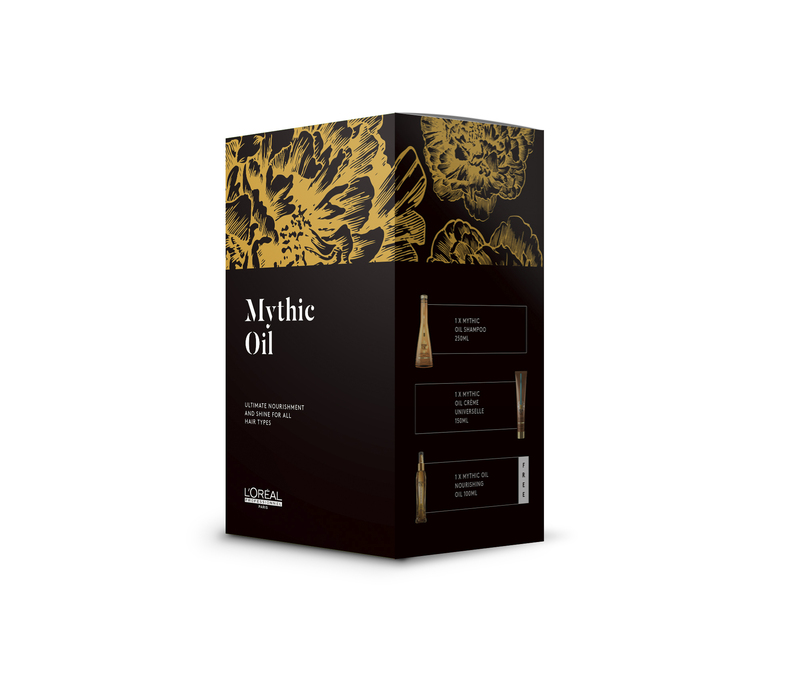 The Mythic Oil set comes with L’Oréal Professionnel Mythic Oil Nourishing Oil for nourishment and intense shine. The Volumetry set comes with L’Oréal Professionnel Tecni.Art Volume Lift to volumise and bodify fine hair. 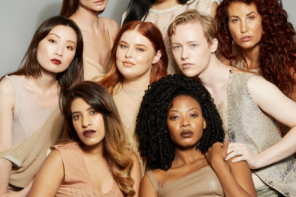 Each offers a série expert shampoo and conditioner and a styling product. 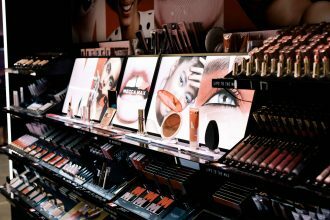 The L’Oréal Professionnel limited edition Christmas gift sets are priced at $59.00 each.